At SingularisIT, we bring informative and actionable information to light in a world of rapidly changing technology. 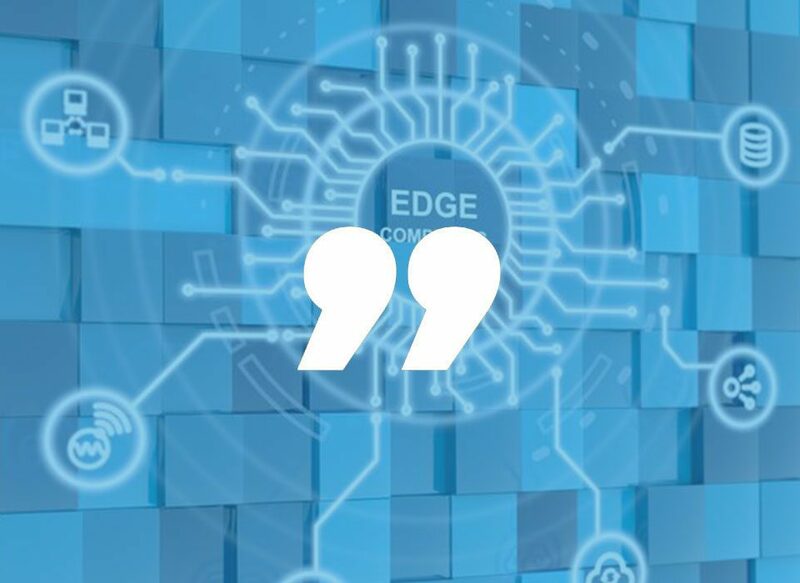 Our white papers are designed to provide information of use to your company as it considers elements of essential IT infrastructure. 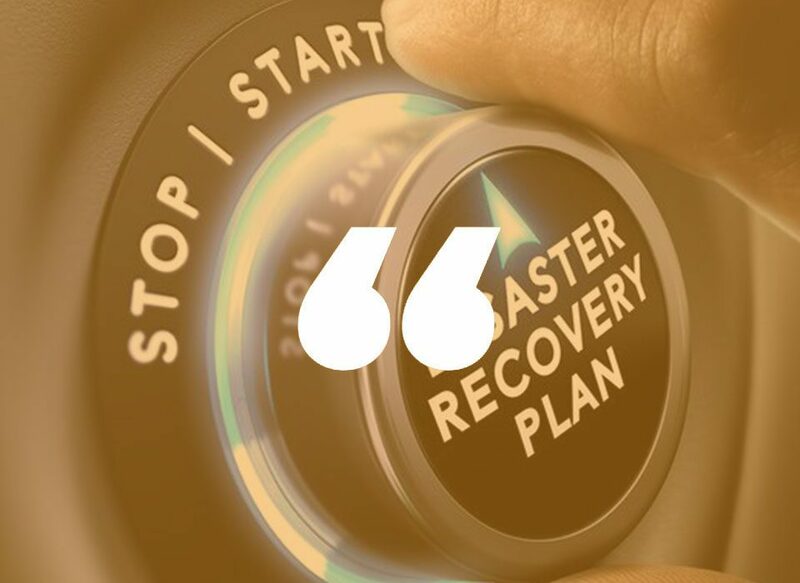 Click on the learn more button below to receive your free Disaster Recovery 101 eBook! Download our our "Disaster Recovery: Why do I need it and how do I get it?" White Paper. Do you know how much an IT disaster could cost you? Try our calculator to find out! Learn more about the requirements that the Payment Card Industry Data Security Standard (PCI DSS) has set.